Tuck (aka Kristen) is a Georgia peach, southern bell, dixie darling. Hailing from Atlanta, Tuck left the East coast to find new life in the West. After four years in Colorado she moved even further west and now lives in South Eugene with her husband Kiley. Tuck completed her Yogajoy Amrita 200 HR YTT with Sarah Joy March in 2016. While she does teach some yoga classes in town, Tuck’s role at WLYC is in the fitness realm. She has a degree in exercise science and over 15 years experience in the fitness industry including a CrossFit Level 2 certification. Tuck specializes in mobility and is also certified as a Functional Range Conditioning mobility specialist, Functional Range Assessment specialist, Targeted muscle testing practitioner and Thai Massage practitioner. Outside the studio, Tuck wears many hats. 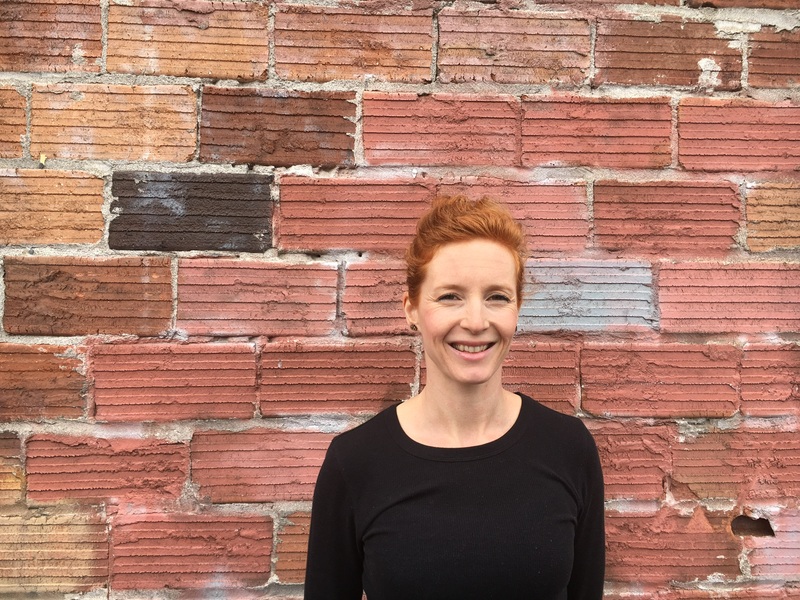 She is a coach at both CrossFit Intensify and CrossFit Intensify West, teaches various foam rolling and mobility classes around Eugene, and also does private body work sessions out of her home. When she is not working, Tuck is usually cooking delicious food in her kitchen, hiking, riding her bike, or hanging out with her dogs. The biggest overall lesson I've learned through teaching and practicing yoga is to take care of myself first. I have always been one to put other’s needs before my own. Even though dealing with this is a lifelong journey, as I have learned how to better implement this into my life and actually found more love for myself, I have been able to love and care for others better. Its funny how that works!